We’ve got the perfect combination so you can make the most of your Granada visit: our “Full day” in a premium small group of just 6 participants. 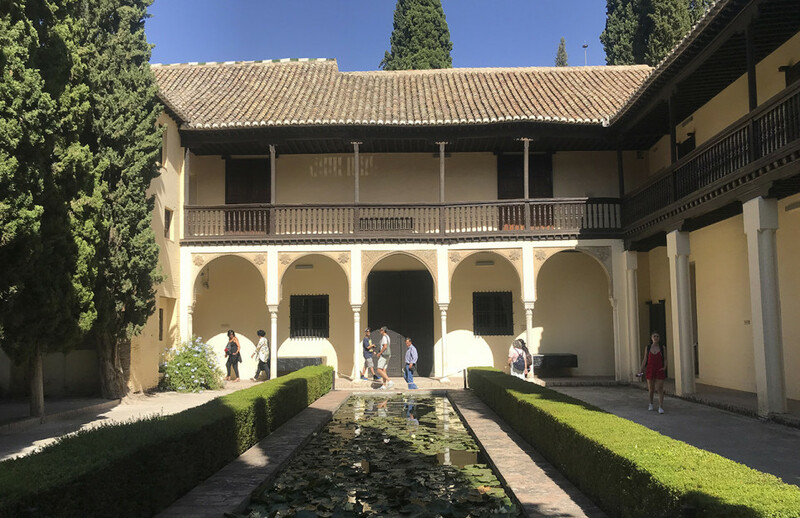 This special pack includes a tour of the Alhambra and a guided visit around the Hispanic-Muslim monuments in the historic centre of Granada, known as the “Dobla de Oro”. Reduced groups of maximal 6 participants. Guided tour of the Alhambra & Generalife Monumental Complex. Once finished, there will be a lunch break (not included in the tour’s price). You will then set with the guide the time and meeting point for the guided tour to the Dobla de Oro monuments. 100% of the amount paid will be refunded if the reservation is canceled with 8 days (or more) before the day of the service. No refund will be possible if the cancellation occurs between 0 and 7 days before or if the customer is not present the day of service. ​Requests for cancellation or modification must be made through a message from the booking page MiReservaOnline.es. The visit to the Alhambra in such a small group will give you the chance to explore this unique place in a unique way and at your own pace. 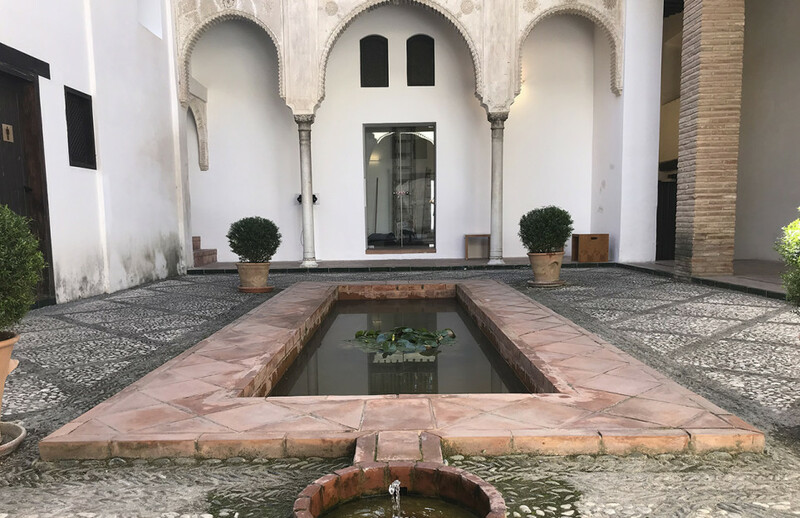 The Nasrid palaces, the Generalife and the Alcazaba, a monumental complex measuring 10km2 where the knowledge and company of a specialist is a must. 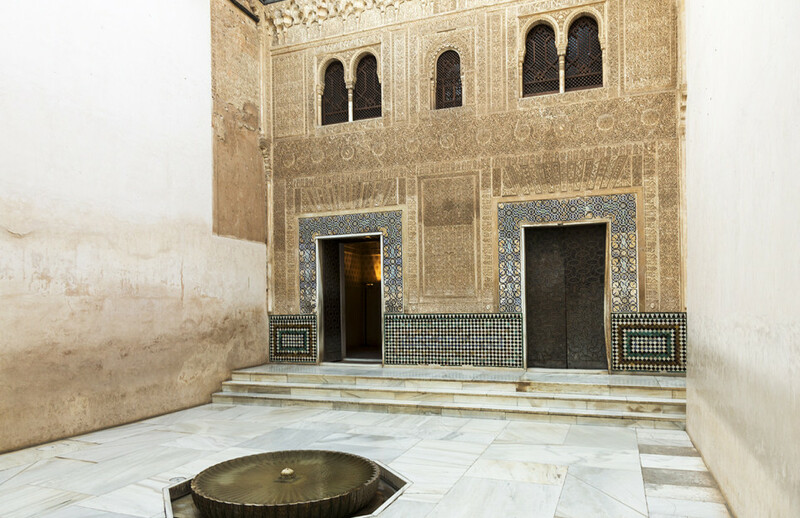 Our guides know and love Granada and manage to transmit their passion in a way in which makes sure you can enjoy an unforgettable experience in the palatial city of the Alhambra. The Alhambra isn’t the only Arab marvel in Granada. From its towers you can see a city that does not detract from the Red Fortress. Looking at one another, Granada and the Alhambra come hand in hand – you can’t just visit one of them. That’s why this combined visit offers the chance to explore Granada’s Hispanic-Muslim monuments too, all of which are excellently preserved. Visiting these marvels in the company of one of our Cicerone expert guides in a Premium group of just 6 participants is a unique experience. 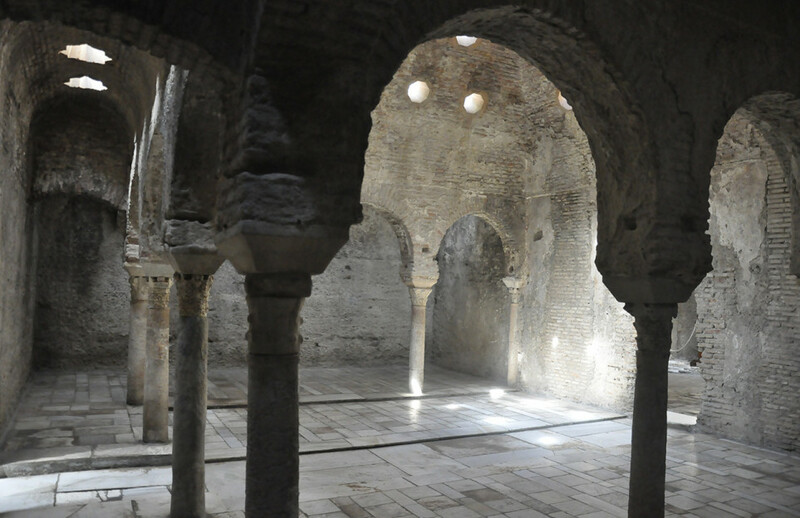 The Corral del Carbón, the best-preserved Caravanserai in Spain and also the oldest hammam or Arab bath house, the popular Bañuelo and the Zafra and Horno de Oro Arab houses become unexpected treasures that are sure to surprise you. The unknown Hispano-Arabic city awaits visitors who are open to delving into its history and legends. Don’t wait any longer and come and visit the beauty of the Alhambra and the city of Granada with this combined visit.